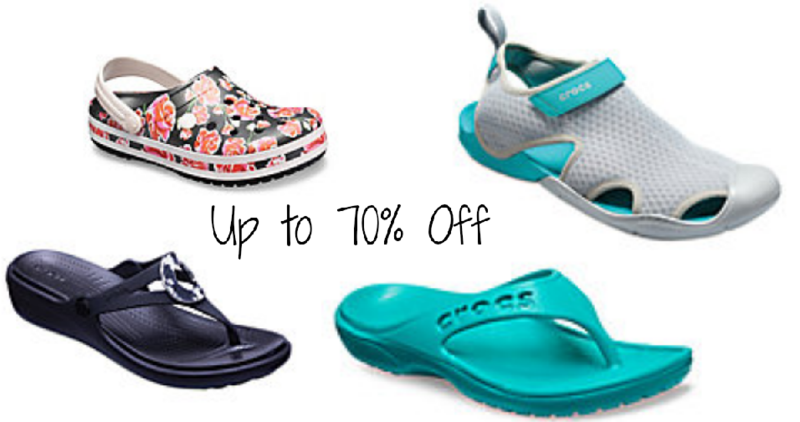 Head over to Crocs where you can get up to 70% off select Clearance styles. 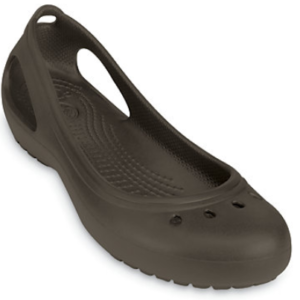 Choose from sandals, clogs, flats and more! Even better, save an extra $15 off $75 or more when you use coupon code SAVE15 at checkout. Offer valid through 1/6. 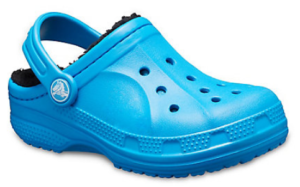 Free Shipping on $34.99 or more.